The work of Portuguese visual artist António-Pedro, a resident of Macau from 1994 to 1997, focuses on music, cinema and the performing arts. He has composed music for Portuguese film directors including Ivo M. Ferreira and Margarida Leitão and for shows by Vera Mantero, O Bando and Teatro Meridional. He has also worked with such musicians and singers as João Afonso and Camané and with various theatre companies, among them Artistas Unidos. With Ivo M. Ferreira he co-directed O Homem da Bicicleta – Diário de Macau (awarded Best Documentary at the Caminhos do Cinema Português Film Festival, 1999). He has also authored shorts including Filme-Aperitivo and Pequeno Grande C, and the music video Truz-Truz, and has collaborated on Sopa nuvem – um thriller gastronómico, Filmes Pedidos and Poemas para Bocas Pequenas. As a teacher, he has worked with both the Calouste Gulbenkian Foundation and the CCB / Fábrica das Artes. 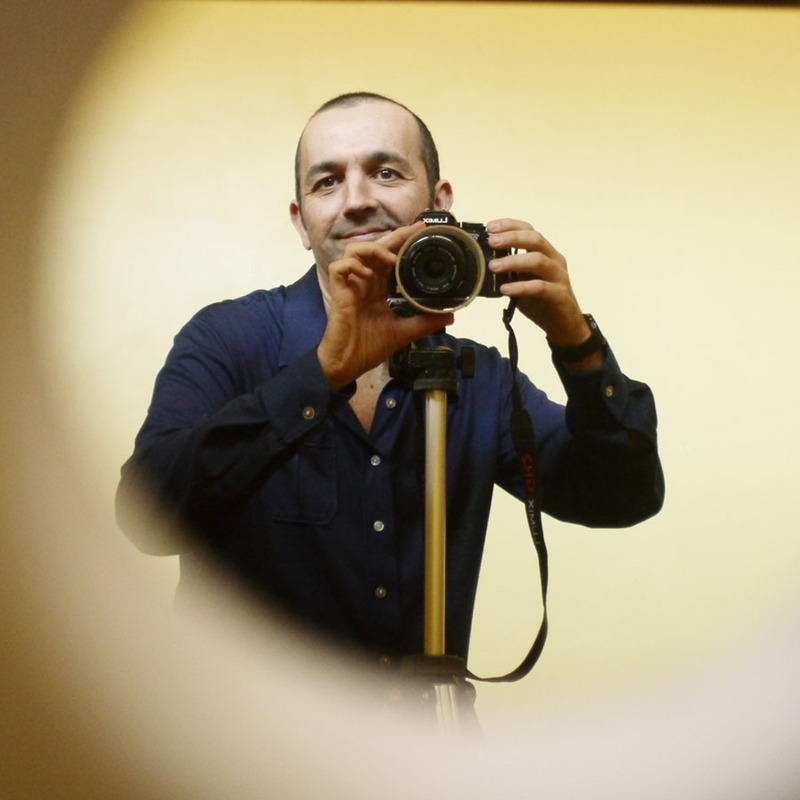 He is co-director of Companhia Caótica, with which he seeks to connect cinema, music and the performing arts with expanded cinema projects (video art).